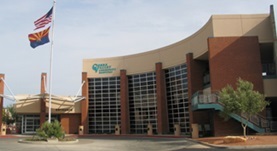 Dr. James Collins graduated the medical school from the Northeast Ohio Medical University. He did his internship at the St. Thomas Hospital and completed his residency program at the Morristown Memorial Hospital. He is specialized in radiology and board certified in diagnostic radiology. 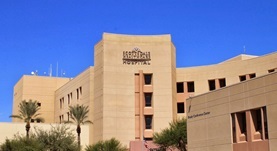 Dr. Collins has been in practice for more than 20 years and is affiliated with the Cobre Valley Community Hospital and HonorHealth Scottsdale Shea Medical Center.